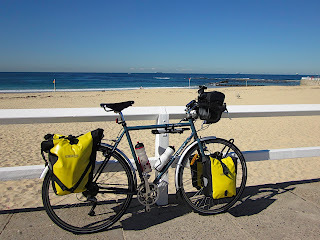 Well this is my first extended tour since getting my touring bike a few months ago. 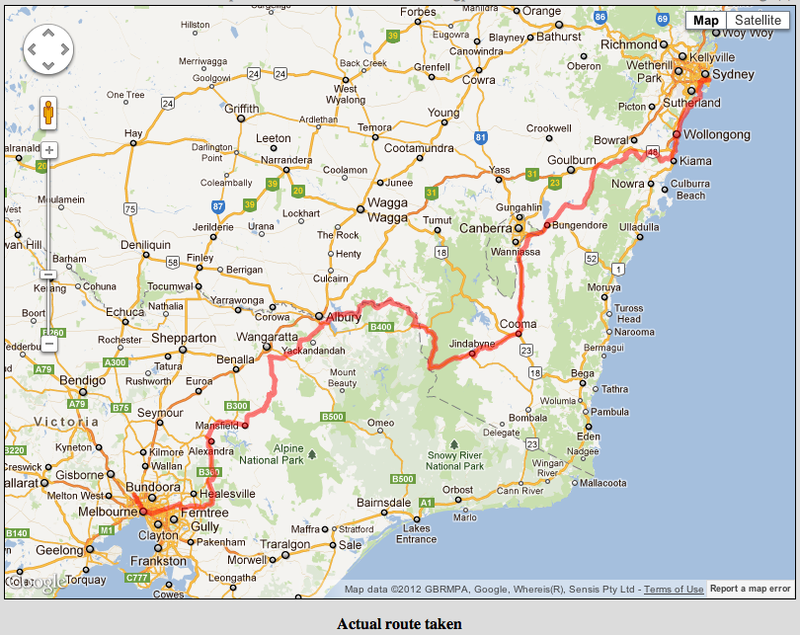 I've done a couple of overnight tours from Sydney to Newcastle. 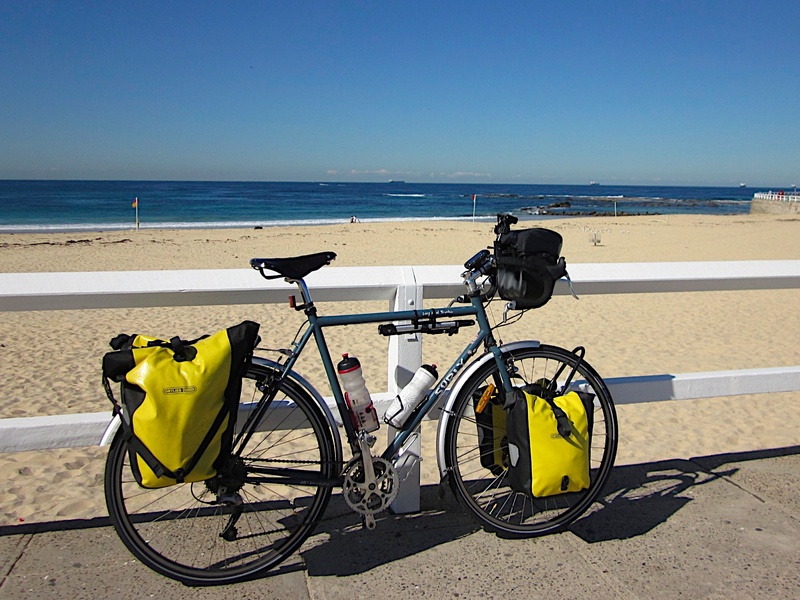 For this trip I have decided to fly from Sydney to Melbourne and will be riding back via the Snowy Mountains. 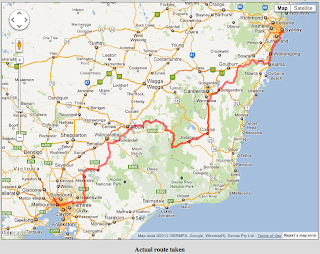 Below is the route I plan on taking. Thanks to my wonderful wifey who is letting me go on this trip. I'm currently working out what to take and will be doing a couple of test rides to make sure I'm not overloaded!